Smashes the stereotypes and lets us know that ultimately, people are just people. Look out! The Malloys are back and they’ve taken over the neighbourhood! Series 1’s favourite son, Jed Malloy, is a down-home boy from Newfoundland who’s a bit rough around the edges. 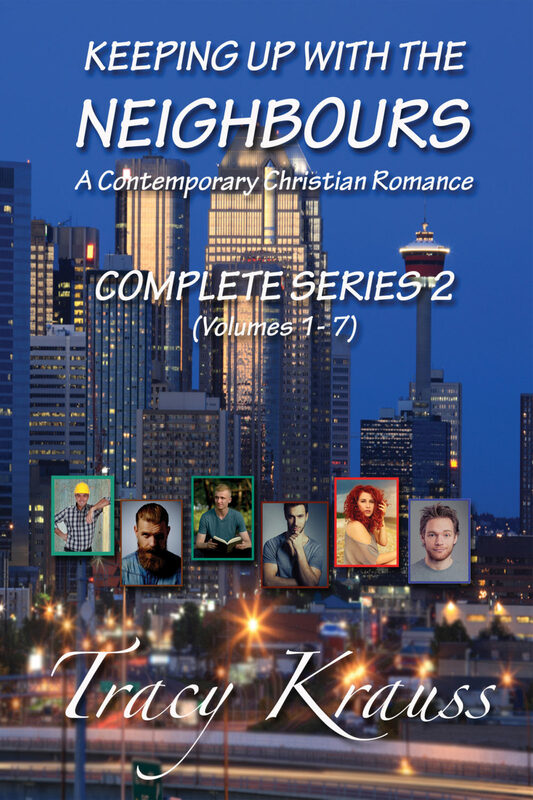 His colourful and sometimes raucous siblings – Bo, Reba, Pip, Will, and Zeb – join him one by one in the city of Calgary, Alberta. There’s plenty of laughter, romance, and a few surprises, as the Malloys fight, love and laugh with equal intensity. In the midst of the surprises, a greater grace than any one of them ever expected comes to call: The love that only God can give. Amazon Barnes & Noble Kobo Smashwords Apple Scribd More Options! More about each individual volume – just click the link! Note to readers: This series, although labelled ‘Christian’, does contain elements that may be troubling to some readers.